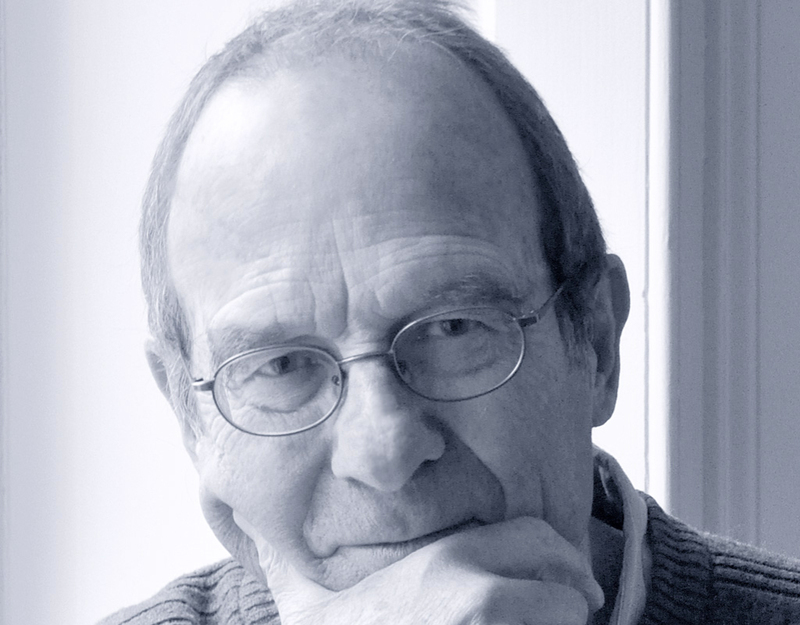 Jürg Schubiger Zurich (1936-2014). He studied German Philology, Psychology and Philology, and wrote his PhD dissertation about Franz Kafka. He has been working in Zurich since 1980 as a teacher and psychotherapist. Jürg Schubiger writes both for children and adults. In 1996 he was awarded with the German Children’s Literature Award and in 2008 with the Hans Christian Andersen Award.